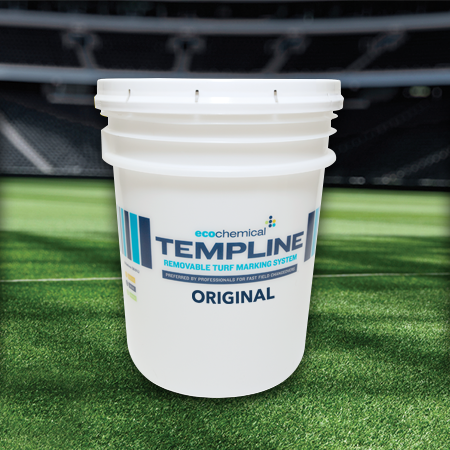 TempLine™ Pro can be applied straight from the pail or diluted 1:1 with water. 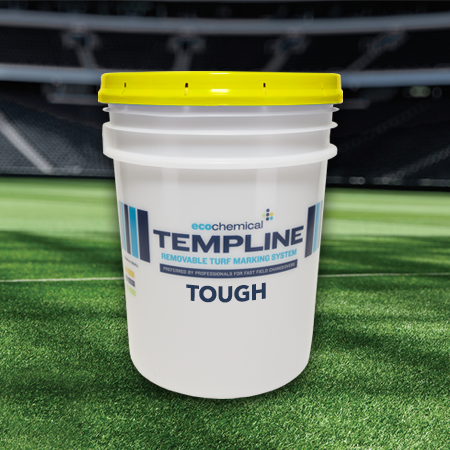 TempLine™ Pro Grass Paint is perfect for any field event, producing incredibly bright lines that stand up to any sport. 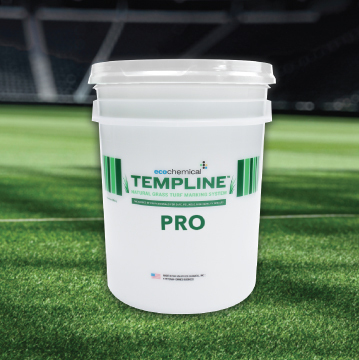 TempLine™ Pro Grass Paint has you covered from Practice to Game Day. 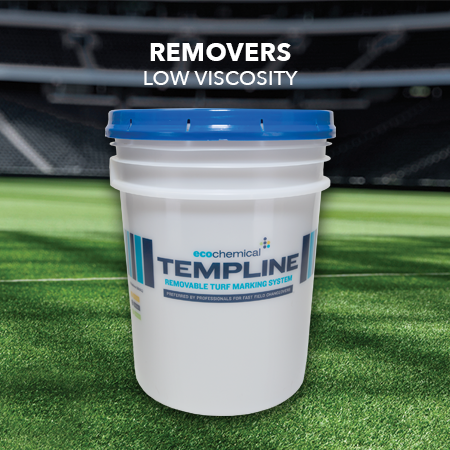 TempLine™ Pro can be used right out of the pail or diluted 1:1 for greater economy. In either case, TempLine™ Pro will give you crisp bright lines that last. TempLine™ Saves You Money And Time. 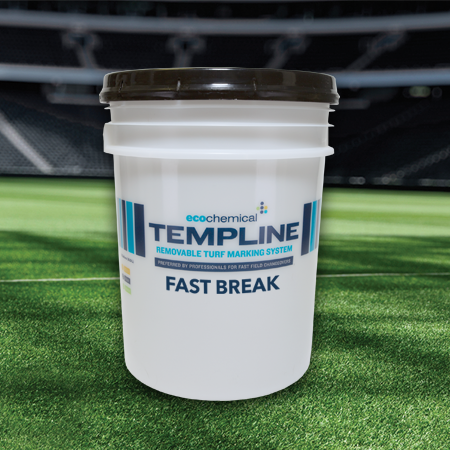 TempLine™ Pro convenience, performance and economy will be tough to match.